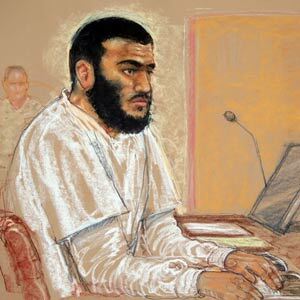 A Muslim Voice of Reason – Khadr May Return, IF………!!!! 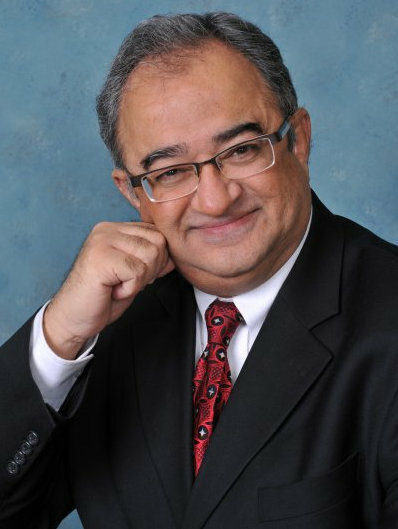 Tarek Fatah, A Good Canadian – and a Muslim! I welcome and applaud a Muslim Canadian voice whose common-sense should reverberate around the corridors of power in Ottawa. Last week Tarek Fatah spoke on the same platform as the admirable Ezra Levant in Toronto.And here’s some of what he said. He’d have Omar Khadr to dine in his home! Especially Tarek’s recognition of the fundamentally uncivilised essence of shariah law. Repudiation of that primitive code should be a requirement for anyone wishing to enter Canada. Apart from anything else, its anti-women provisions are repugnant. Normal Canadians LIKE women, and do not accept drivel about head-scarves being appropriate for females but not for males, or that men can walk about in shorts and singlets on a hot day but women can’t. It’s just offensive! No civilised country should put up with the sort of hogwash we hear from backward fanatics here in Jakarta, such as the MUI, the FPI and that inimitable man the Minister of Religious Affairs, Suryadharma Ali. 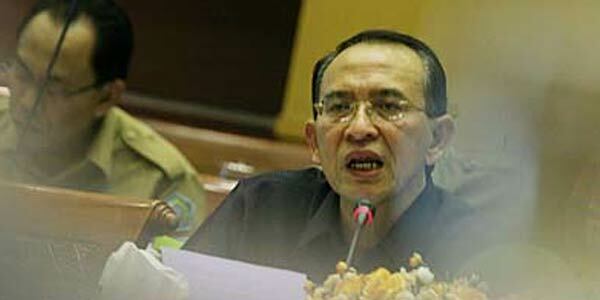 Happily for mankind, the Hizbut Tahrir aim of a Global Caliphate has not yet come to pass. It would be a new Dark Age, and thanks be that there are plenty of peole of ALL religions who will never accept such perncious nonsense. Ross, you are kinder than I am. My opinion is that before a Muslim can enter your country he should renounce Islam. Mr. Tarek Fatah is due to testify in parliament against this crazy Turdistani anti ‘Islamophobia’ decree this week. I wish he was Prime Minister. If all the Muslims were like him there would be no phobias and they would be welcome in every country.